At Discount Displays we have made thousands of shop signs and retail graphics for major high street chains, retail parks and shopping centres. We know how to bring clients spec to life and use only premium inks and the high end equipment to ensure the finished sign is perfect. 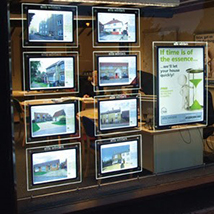 Browse our range of shop signs below, ideal for retail promotions, point of sales, windows and pavements. We have put together a range of printed sign and graphic products to complement and enhance your shop retail space. 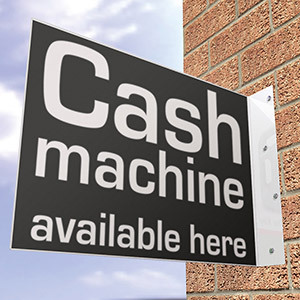 If you need help choosing the right sign for your business, please call us on 0844 800 1020. 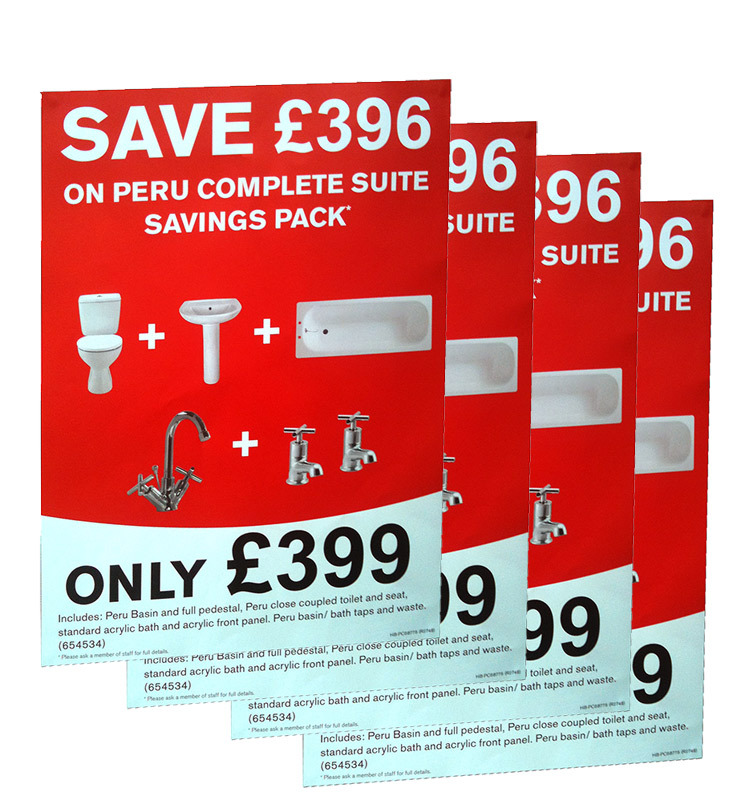 If you have a retail sale coming up, why not promote it with posters or banners. Available in full colour, high quality print. 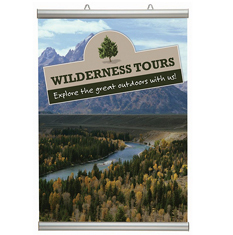 Posters and banners are a cost effective way to get your message across. 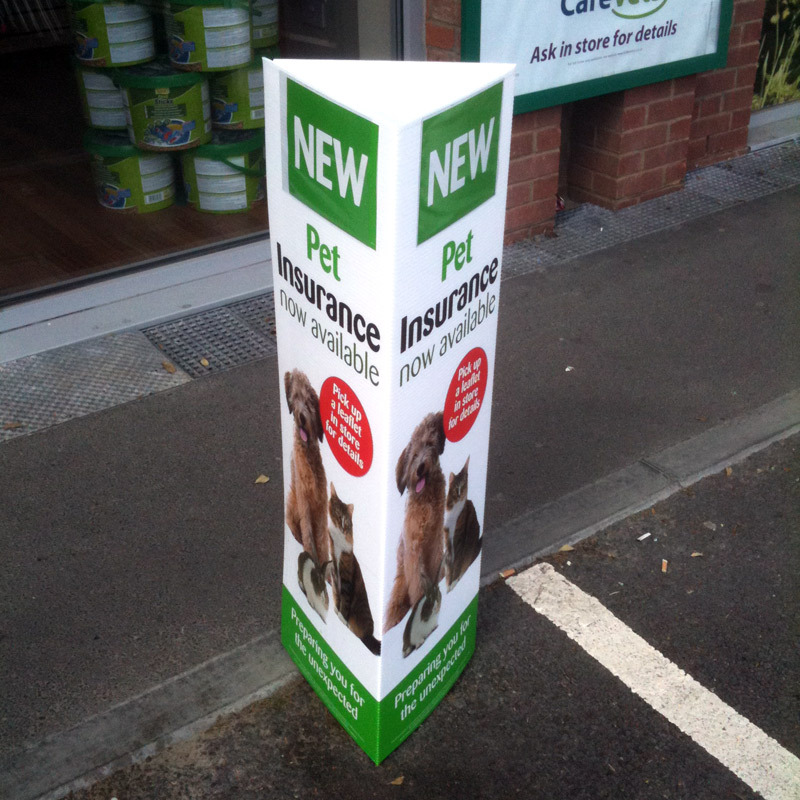 Capture the attention of passers by with a pavement sign, window graphic or bollard cover. 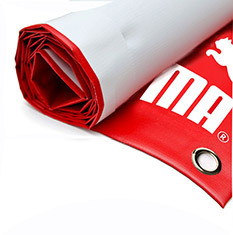 Available with fast delivery and custom printed graphics for your shop. Affordable ways to promote your store. 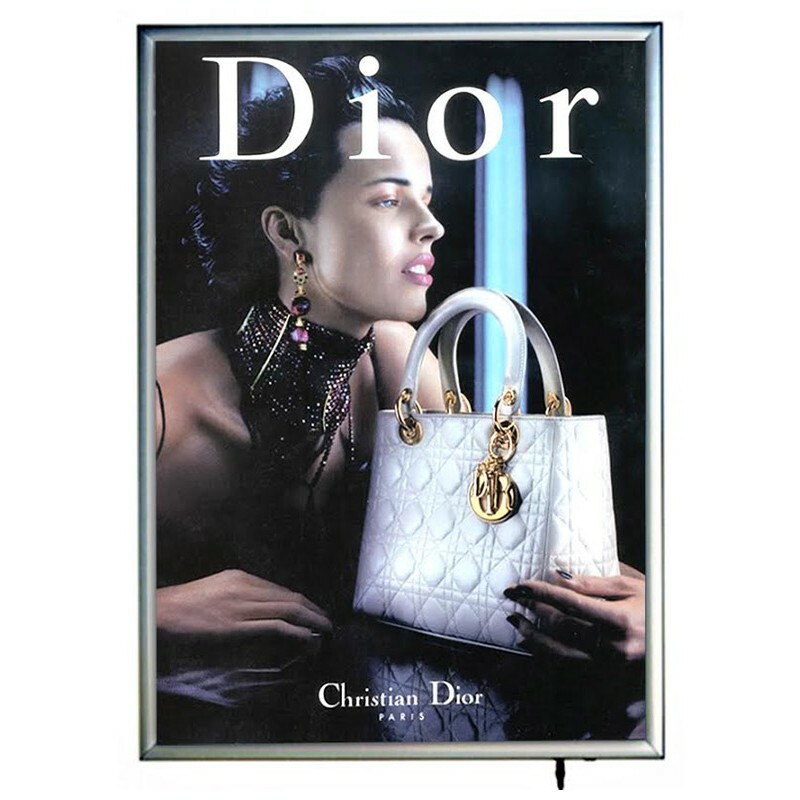 Backlit lightbox posters in your shop are a stunning method of promoting certain product lines or in store offers and go great together with illuminated cable displays for your shop window. 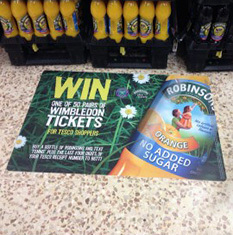 You can even turn your shop floor into promotional space with our floor graphics. 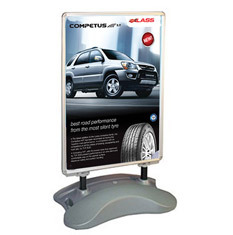 Highly effective in stores as both a promotional and directional tool. 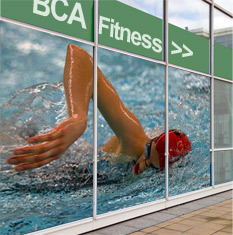 Direct to panel sign printing is used to give the best quality finish on our retail signage. They can be contour cut to shape and are printed using vibrant high quality inks.